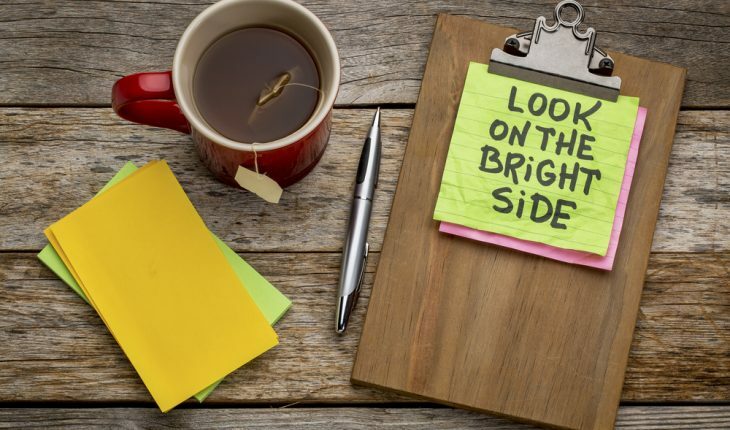 Editor’s note: As Monty Python taught us in Spamalot, “Always Look on the Bright Side of Life“. Haase believes these findings may have something to do with a person’s control over external factors. People who make more money may have more control over their environment, and therefore may be better off changing the situation itself rather than their take on it.